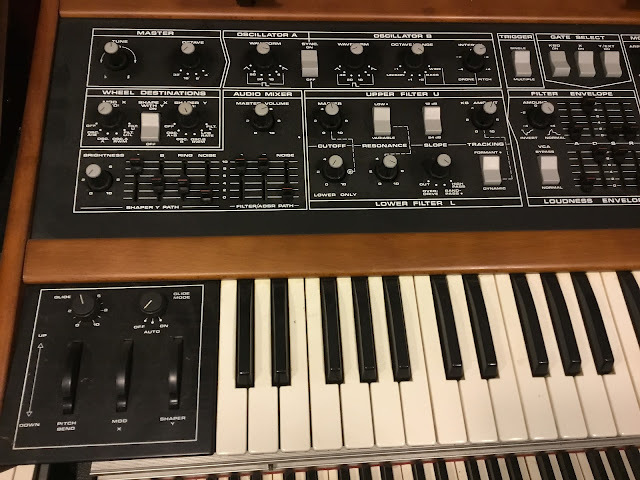 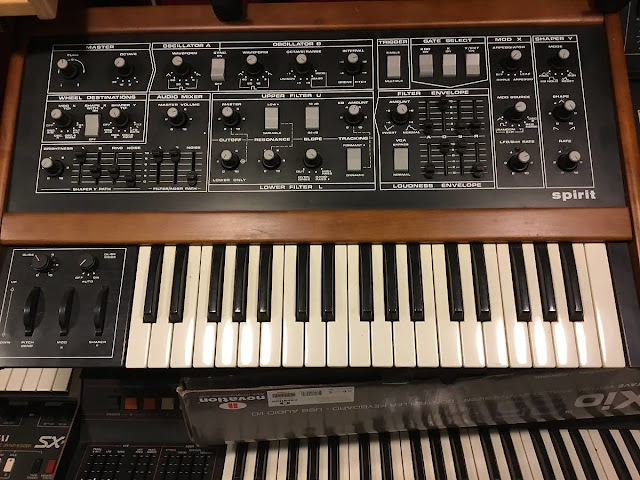 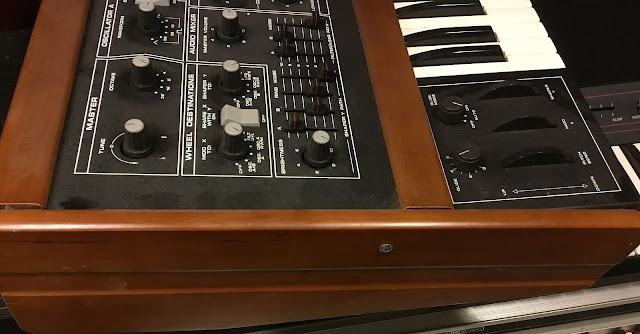 "Super Rare Bob Moog Designed Crumar Spirit Monosynth. 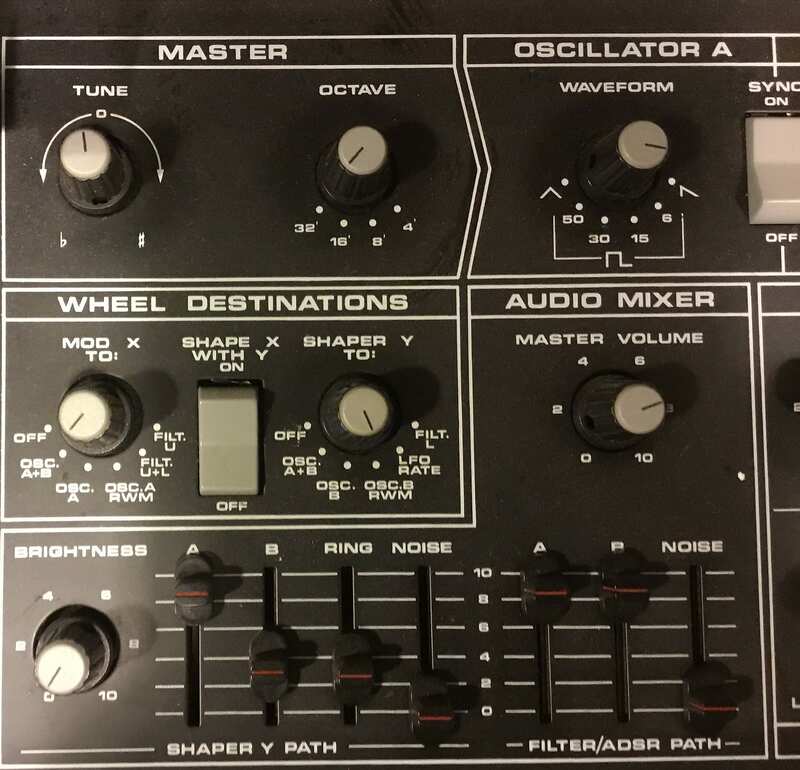 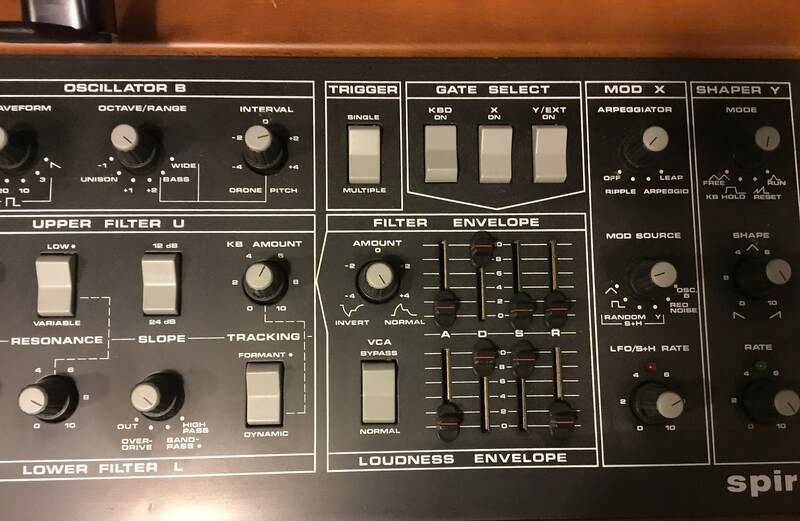 Unique sounds, unique routings, excellent condition (minor marks, nothing major). The written specs don’t do the sonics of this one justice.. 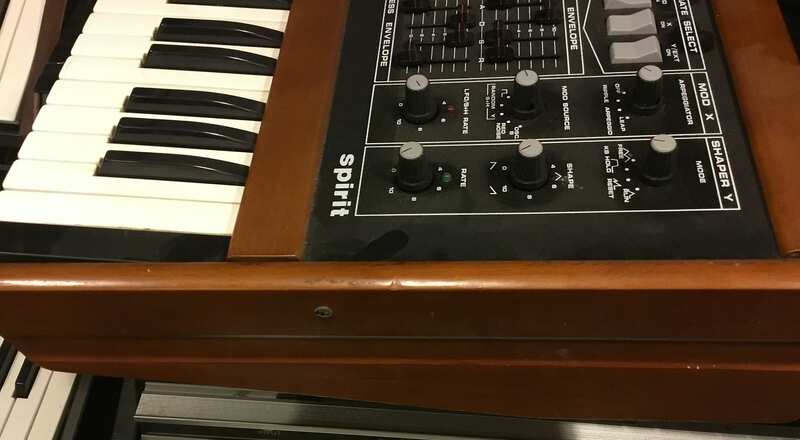 The Spirit synthesizer from Crumar was an analog synthesizer designed by Bob Moog, Jill Scott, and, Tom Rhea. It features 2 oscillators with basic sawtooth, triangle and square waves that can be synced together. The filter was highly regarded as well. 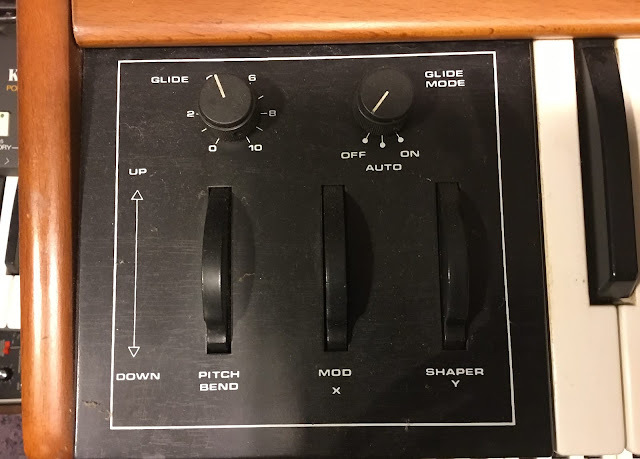 the filter has low, high, and band-pass modes and is switchable between 12dB and 24dB slopes. Another plus is an independent envelope with key tracking. 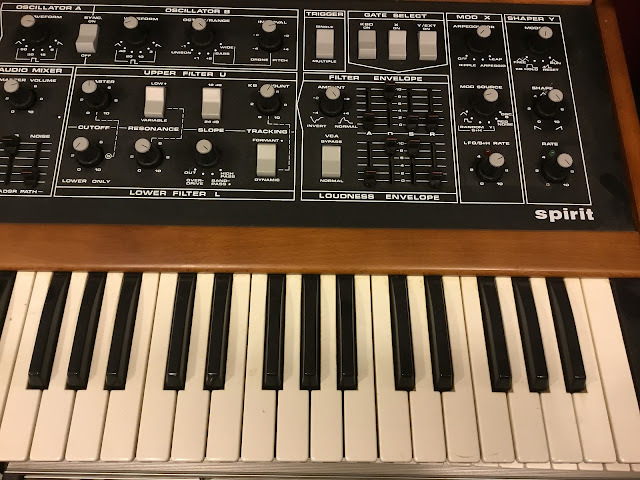 Other features are an external input, ring Modulator, and an arpeggiator with 3 patterns that could be synced with the LFO section."